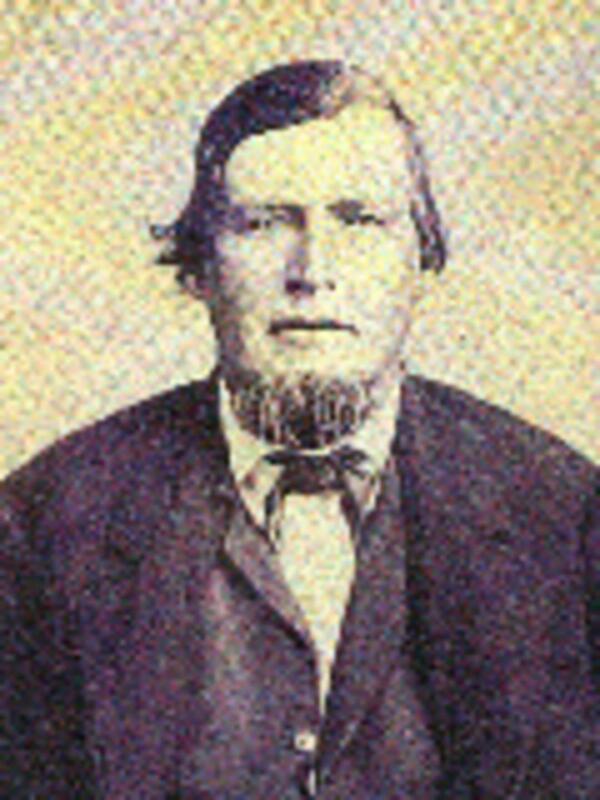 Initially, Appleton traveled to the Salt Lake Valley in the Brigham Young Pioneer Company in 1847 and was Captain of the 10th Company of Ten. On June 15, 1847, Brigham Young decided that a group of brethren should stay at the North Fork of the Platt River Upper Ferry, near Casper, Wyoming, where a commercial ferry could be established. The hope was that they could assist all companies with ferrying across in order to collect provisions that could be used to sustain the next company of saints. Appleton, along with nine others, was chosen to stay and help operate the Platte River Ferry. They were instructed to join the next company of Saints on into the Salt Lake Valley. Thomas Grover was appointed as the captain of those staying behind. Many diaries of those in the company indicate the above findings. According to his journal, he remained at the Platte River Ferry until the pioneers from Utah returned, heading east to Winter Quarters. On his way to Winter Quarters, he stopped at Fort Laramie for a few months where he worked as a blacksmith before continuing on to Winter Quarters in March 1848. In June 1848, he prepared for a trip from Winter Quarters to the Salt Lake Valley, with his wife, Elmeda Stringham, father, Jesse Pierce Harmon, father in law, and two brothers, Amos Washington and Ansel Perce. They joined the Heber C. Kimball Company, and set off for the Salt Lake Valley in June 1848. Appleton was in charge of the hunting department of the company. At the end of a mission, Appleton traveled home as captain of the Appleton M. Harmon Company in 1853. At some point, Appleton’s company and John Brown’s company traveled together as indicated in correspondences between them and Brigham Young. The two companies contained individuals traveling by way of the Perpetual Emigrating Funds. Harmon, Elmeda S., [Reminiscences], in Appleton Milo Harmon Goes West , ed. Maybelle Harmon Anderson , 173-74. Harmon, Elmeda Stringham, [Autobiography], in Nathaniel George Stringham, ed., Briant Stringham and His People , 90-91.